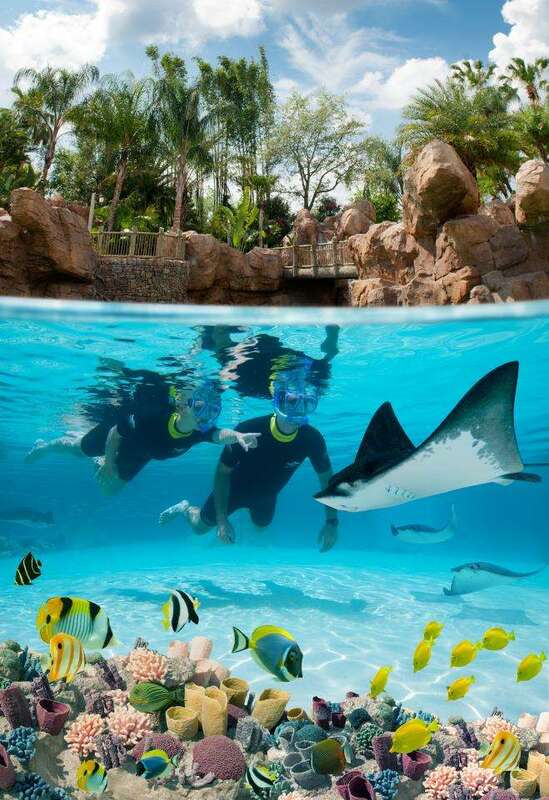 Yesterday, Discovery Cove was named the number 1 amusement park in the world for the second year in a row. TripAdvisor named the park number 1 in the Travelers’ Choice Amusement Parks and Water Parks category. The Travelers’ Choice awards are determined based on millions of valuable reviews and opinions from TripAdvisor travelers. 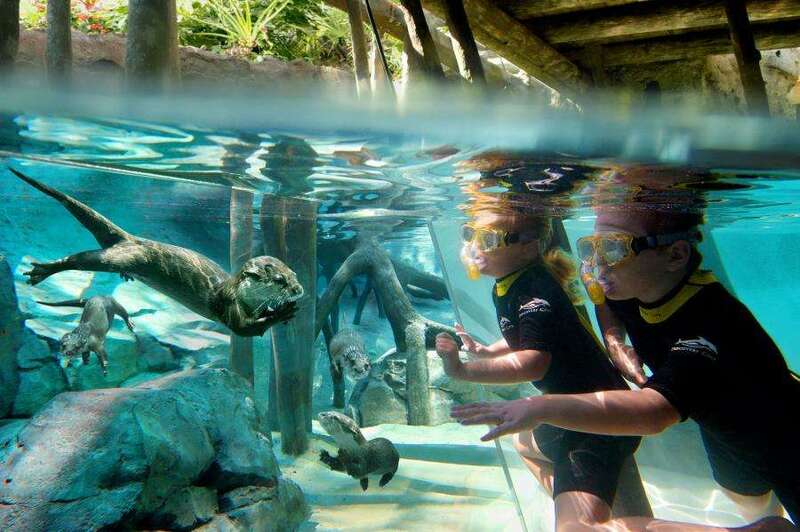 Discovery Cove receives top ratings based on the guests’ awe-inspiring encounters with exotic animals in a resort-style, tropical oasis setting. Orlando Fun and Food wants to congratulate Discovery Cove as well as SeaWorld for their hard work and commitment to bring the best in entertainment here in Orlando! 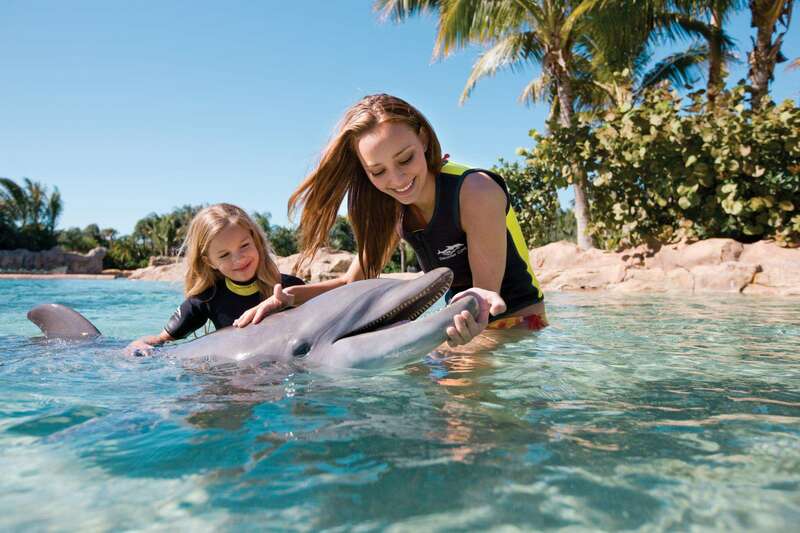 Located in the heart of the world’s largest theme park destination, guests often describe Discovery Cove as a “vacation within a vacation.” According to TripAdvisor reviews, visitors value the park’s all-inclusive offerings. From meals and snacks to snorkels and sunscreen, everything is included. Fourteen-day park admission to both SeaWorld® Orlando and Aquatica, SeaWorld’s Waterpark™ is also part of the day resort package. Discovery Cove’s sister parks in Florida also celebrate honors today. In the Amusement Parks category, SeaWorld Orlando is ranked No. 7 in the U.S., No. 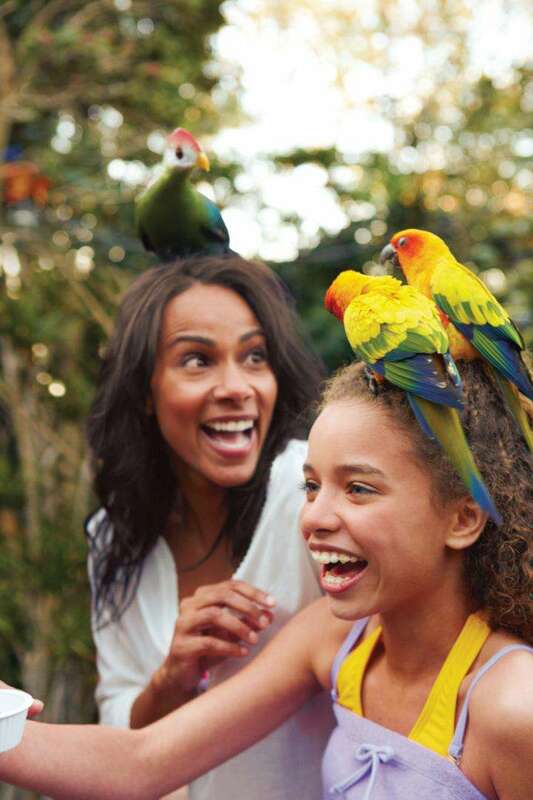 11 in the world and Busch Gardens® Tampa is ranked No. 10 in the U.S. In the Water Park category, Aquatica Orlando is ranked No. 3 in the U.S. and No. 9 in the world. To see all of the 2014 Travelers’ Choice winners, visit http://prn.to/1jLJb9p.